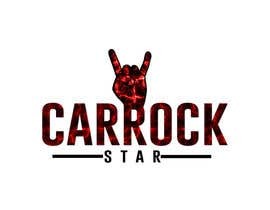 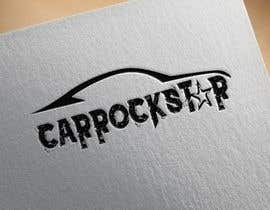 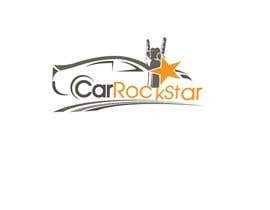 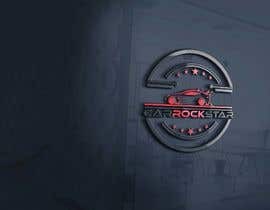 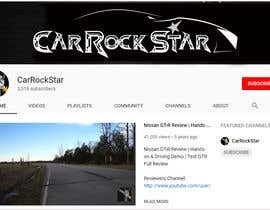 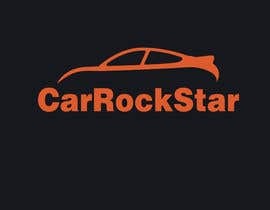 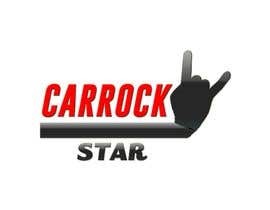 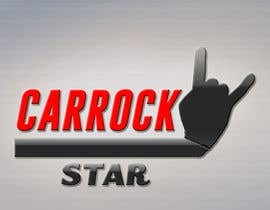 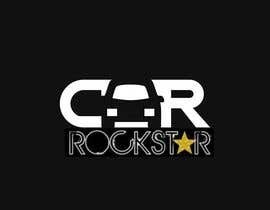 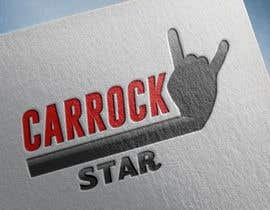 I'm in need of a new design for my youtube channel, CarRockStar ([login to view URL]). 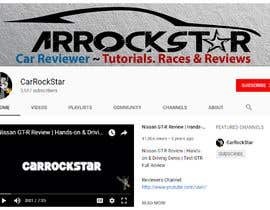 Feel free to check out the channel or even look at some of the videos. 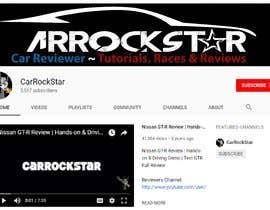 About the channel: We review, tour, how to's, and tutorials for all types of cars. 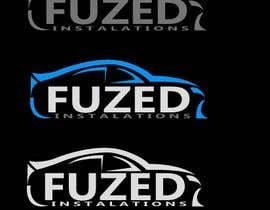 My logo is a 5 years old and you can tell it looks outdated. 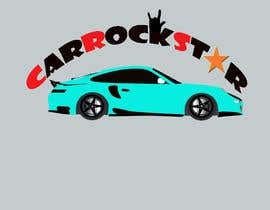 I like how it looks and I would like a more modern look to it. 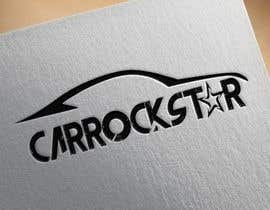 I'm also open to brand new logo ideas too. 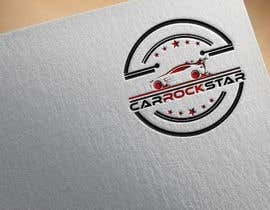 Hello, I introduce myself, my name is enzo and I am a graphic designer for 2 years, I work in Adobe Photoshop, Adobe Illustrator and corel draw, I can design your logo in the style you want, we keep in touch!